Graz, Austria • July 7, 2015 • The recently announced updated version of the Microsoft UltraMap workflow software system is now available for purchase. UltraMap v3.9 enables UltraCam customers to produce richer data products, work more efficiently and cost-effectively, and extend their data offerings to customers. The software augments Microsoft’s industry leadership in imagery workflow and processing with significant customer-requested updates along with innovative new capabilities. In addition to a “lifetime subscription” UltraMap 3.9 is also available through a flexible subscription plan licensing UltraMap modules literally on a monthly basis. 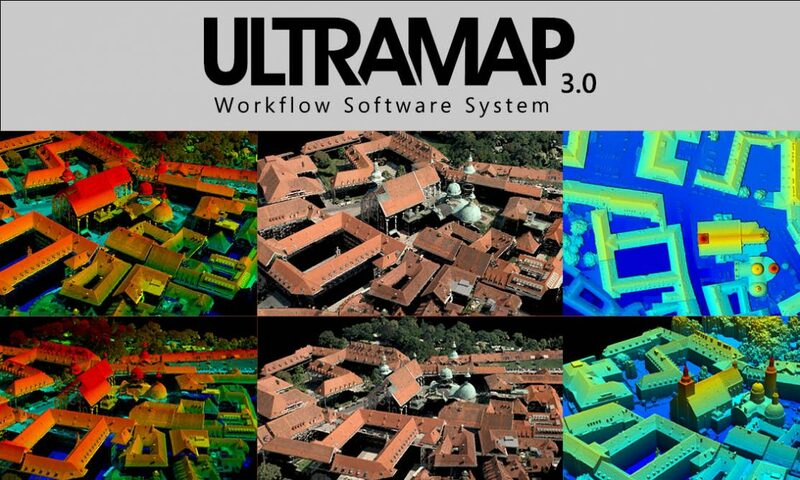 The UltraMap photogrammetric workflow software enables management and processing of vast amounts of digital aerial data produced by Microsoft UltraCam digital aerial sensors. The third-generation software includes new functionality for the automated processing of 3D point clouds, DSMs and ortho mosaics. The AT module provides an interactive workflow while calculating image correspondences to generate precise exterior orientation for an entire image block. The Dense Matching module creates high-density point clouds, DSMs and an internally-leverage Digital Terrain Model (DTM) from Level-2 images, extrapolating precise exterior orientation data to generate per-pixel height values. The Ortho Pipeline module generates the final ortho mosaic from all available inputs such as Level-2 imagery, AT results, radiometric settings, and the DSM/DTM.